Despite dairy future markets holding some potential, ICOS says the concept is still in its infancy. ICOS noting a media reports this week which suggested that Irish co-ops declined a possibility to lock in milk prices at fixed prices as a method of protecting against potential milk price volatility. 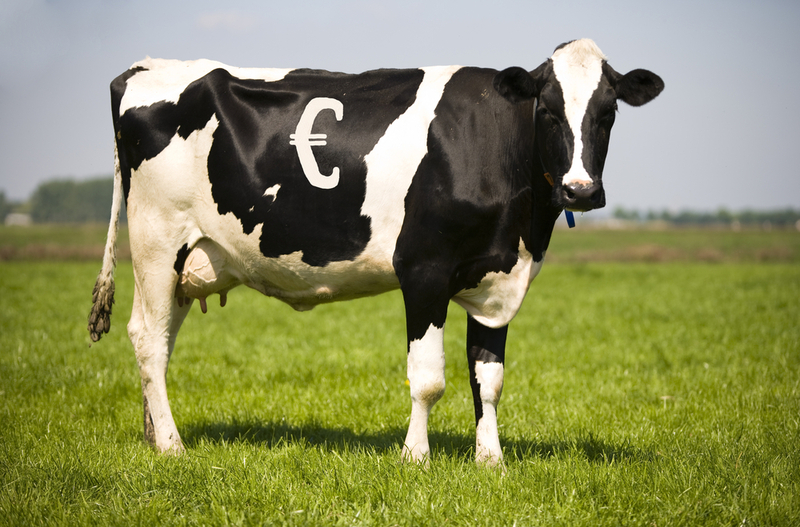 According to ICOS the reality is that while dairy futures markets and other such derivatives offer enormous potential as risk management tools, and could in time form the backbone of a balanced risk management strategy, right now the European dairy futures market is in its infancy. The volumes being traded are quite small. 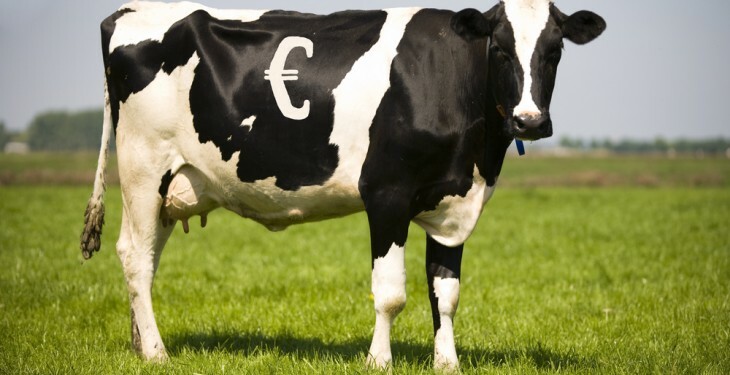 In addition, it says at present, the European futures market uses European price quotes to settle contracts and not Irish milk prices, introducing a level of inaccuracy and inefficiency to the running of the exchange from an Irish point of view. ICOS understands that an enormous amount of work is being done behind the scenes by the Irish dairy industry to create the instruments needed to make dairy futures relevant and of value to Irish farmers, and that over the next 18 months or so we will see significant developments in this area. Right now, however, it says those types of tools are still not precise enough to depend on. A number of industry players have traded small volumes on the current financial market, but only as a way to develop their own skills and to test the model. ICOS says it fully supports the development of financial risk management tools and will encourage co-ops and farmers to adopt them, when they are ready and fully fit for purpose. We are not yet there, however, it stated.